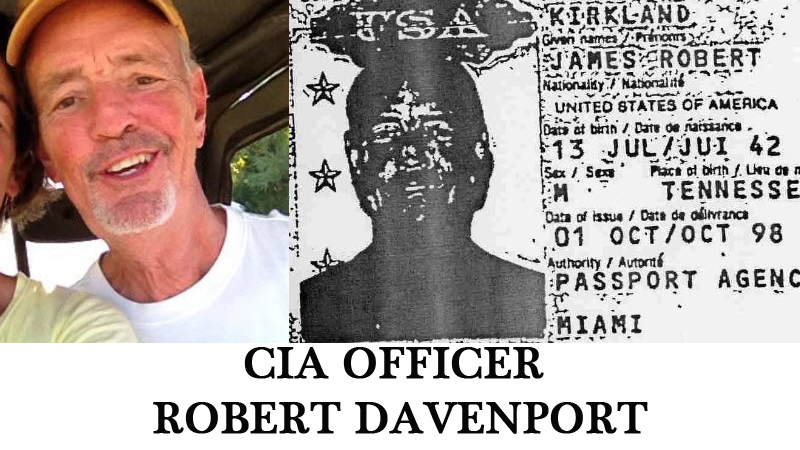 James Robert Kirkland was the alias that CIA Officer Robert Davenport used during the “Milan Job”. He is currently wanted for kidnapping by the Italian authorities and is also a suspect in a string of other kidnappings in Europe. Before joining the CIA Robert Davenport was an FBI agent for 25 years. Using information provided by the Italian authorities, Cryptocomb was able to confirm that Robert Davenport was a member of a CIA “Rendition Team”. He currently resides in Kentucky. This number is still in use and was recently referenced in a for sale ad for a Freighliner RV. Sellers name was “Bob”. The picture of the for-sale Freighliner (sic) appears to match the one posted on Tara Davenport’s Facebook page which references it’s recent sale. There are other pictures of it on her page. Owner’s association application referencing Bob’s cell phone number. Contains an email address: dandydonky@bellsouth.net which is the same used by his wife to logon to Facebook. Perhaps Italy wishes to give Bob a call?